Did you accept the mysterious Invitation of the Nine this week? The Nine have returned to offer you a nine-week long trip around the solar system, complete with quests, kill-assignments and a chance to learn a little more about the mysterious Drifter. The countdown is already on now, with the first week having kicked off on March 15. Like most anything that has to do with the enigmatic dark matter entities, the Nine's two months of quests begin with Xûr. The Agent of the Nine was last seen chilling out at The Rig on Titan but has departed until next weekend. Don't worry though! It's expected if you missed the first of the Invitation of the Nine quest series, you should be able to jump on in the second week. 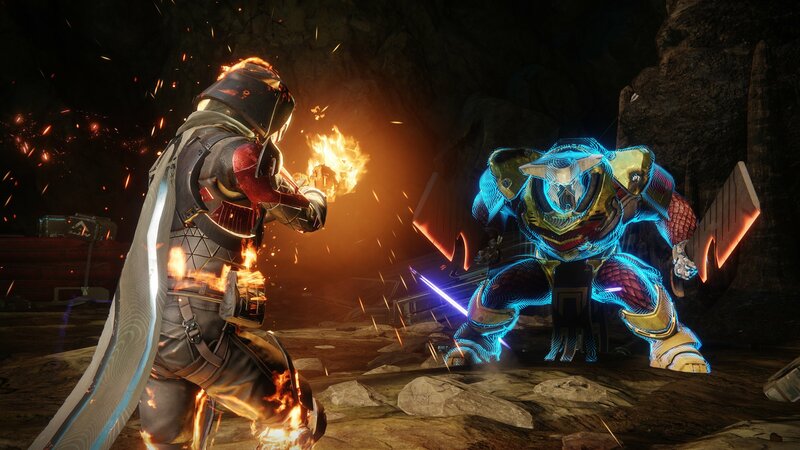 The first week of the new focus from the Nine called upon Guardians to travel around the solar system farming enemies across the Lake of Shadows Strike. Once completing nine of these objectives, players were gifted special rewards. 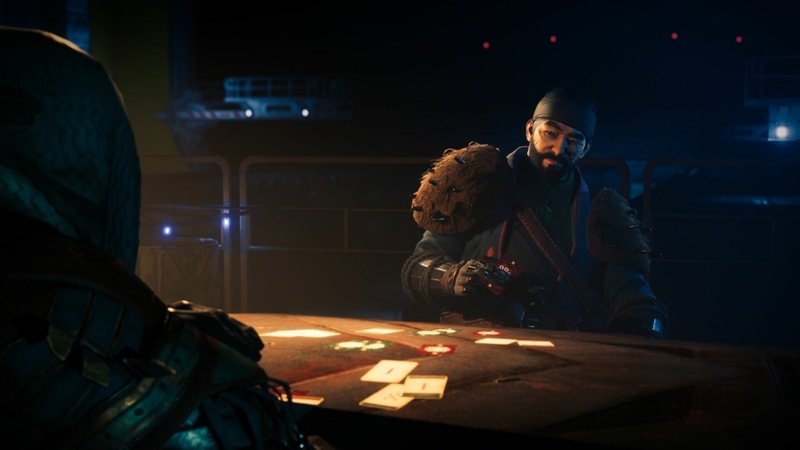 Avid fans of the game's lore were also treated to a handful of cutscenes relating to the Drifter's relationship with the Nine and how he came to win the right to the Haul. These short cutscenes, including a conversation with the Emissary, were accessible at the completion of the Mystery and Potential quest. Once completed, Guardians also unlocked new voice lines for Drifter back at the Last City where he off-handedly addressed everything you had seen on the Derelict. Alongside the cool lore expansion that we've seen in the first week, the quest completion also scored Guardians new powerful gear. While receptions to the expansion of the Nine and Drifter lore was well-received, Bungie's choice to have the loot dropped from the Mystery and Potential quest be weapons and equipment already available across the planets has been less welcomed. A Reddit thread on /r/DestinytheGame addressed the community's concern, stating that "getting a mundane reward for an otherwise new and mysterious activity seems mismatched and thoughtless". The Reddit user /u/pizzatheguardian also suggested because of Xûr's current obsession with exotics and sharing them with loyal Guardians, a "guaranteed powerful exotic drop" may have been more exciting. 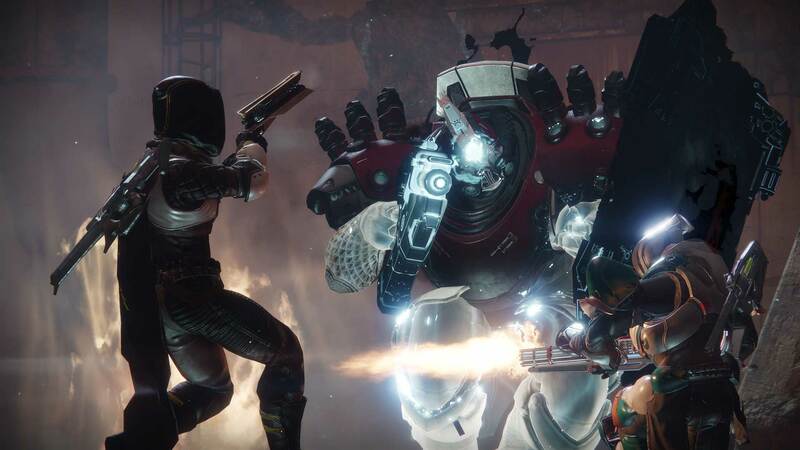 It was a sentiment shared on Twitter, where reactions to the Invitation of the Nine rewards by Bungie mostly focused in on the Nine theme that was missing from available loot now that Trials has been canned for Destiny 2. "I believe this was a missed opportunity to bring back the old Trials of the Nine guns with random rolls," said Twitter user Bolt5445. Others chimed in that they would have loved to see "bounties ... that award random Trials weapons, and another set of bounties for armor". The next week of the Invitation of the Nine is set to kick-off in the coming days, so make sure you keep an eye on Xûr and new information on the loot-dropping quests. 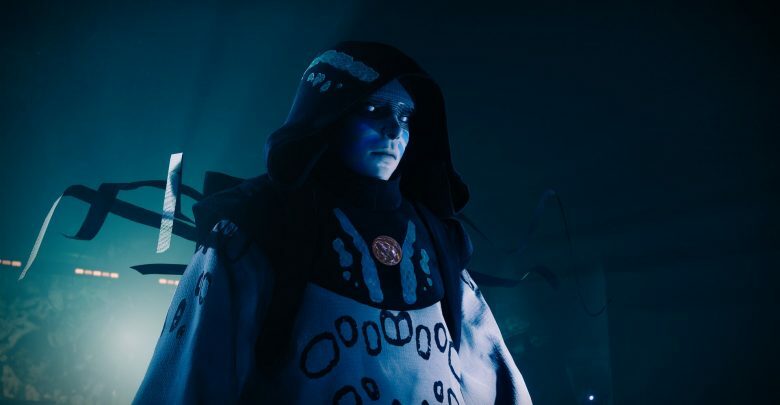 A few Guardians have already been granted access to the second quest on the Derelict, either because of a bug through the code or simply for early access. Either way, we're sure to find out even more about Drifter, and the mysterious Nine in the coming weeks. Keep your eyes out - it's going to be a long nine weeks. Is it possible we've already met Destiny's most important character?